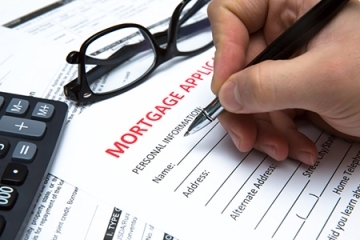 Financially, there’s more to buying a home than the purchase price—sometimes much more. 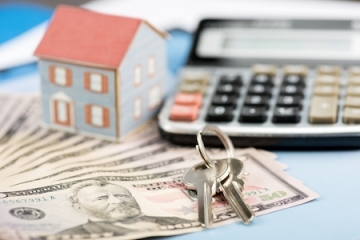 Property taxes are set and collected by the state, county and local agencies. Sometimes multiple agencies collect funds through a property tax for services such as water, sewer, schools and fire and police departments. Amelia Island - Paradise Found! Need to add some curb appeal to your home to get it ready for market? Or are you just in the mood for a quick refresh? Here are five easy DIY projects to help dress up your home using lightweight, decorative millwork accessories or architectural elements. The composition and durability of the products make them a long-lasting, low-maintenance way to dress up your home for years to come. Entry Door - Make a front entry door 'pop' by surrounding it on both sides with a set of decorative pilasters and topping it off with a pediment. Select from simple peaked pediments or more ornate acorn or rams-head pediments. Your new house has an awesome outdoor kitchen, or maybe you just had one installed, either way you’re all set to grill outside all summer (and maybe into the fall and winter, too). Have you stopped to consider all the things that it takes to keep an outdoor kitchen running smoothly? Remember there’s live electricity, gas lines, appliances and other things that are going to require regular effort. 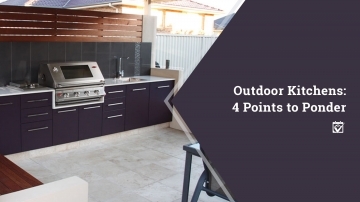 An outdoor kitchen can be the best investment you’ve ever made, but you definitely should be considering how an outdoor kitchen is different from an indoor kitchen. Small renovation projects can instantly take your home to the next level when trying to sell. Take some time on the weekend to accomplish these mini renovations that can be done in just a few hours. Your space will wow potential buyers in no time! As easy as it is to get comfortable with the little annoyances, like a creaky door, they will stand out immediately to buyers and suggest that you might not be maintaining the house well in other areas, too. These simple projects can be done in no time! 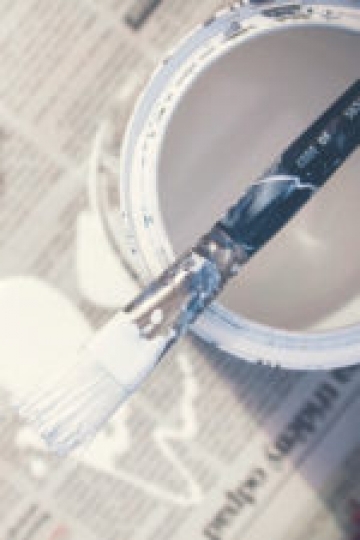 Touch-up paint projects like doors, rooms, or other areas that have seen a lot of wear and tear over the years that could use a fresh coat of paint. 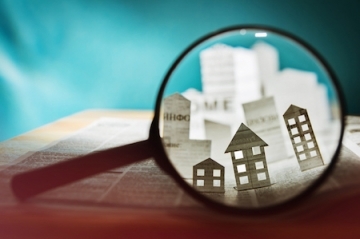 Is a House or a Condo a Better Choice for You? Searching for your perfect retirement home, vacation home or investment property? Amelia Island, FL is the perfect place! The first thing you need to decide is what type of home you want. Many people dream of owning a house, but others prefer to live in condominiums. Each has advantages and drawbacks. If you're putting gutters on your home for the first time, or replacing your existing gutters, you may be surprised by just how many options there are. While there may be numerous options to choose from, it’s important to understand the various costs associated with this type of project before making a decision. 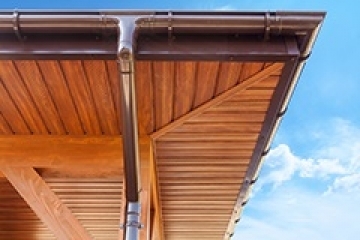 In fact, experts estimate that the cost to install gutters and related components like downspouts can vary widely, with installation rates ranging from a minimum of $3 to more than $17 per linear foot. t's that time of year again. The market is in full swing and crowds of buyers are fighting over their dream house—or at least the closest thing to it, considering this year's nationwide inventory shortage isn't leaving many options. So, what does that mean? For the most part, higher prices, more competition and a whole lot of bids.